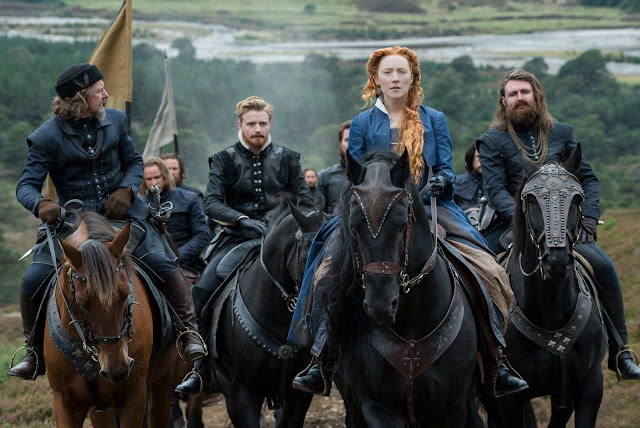 Focus Features have released the first trailer today for their new movie, Mary Queen Of Scots, starring Margot Robbie and Saoirse Ronan. 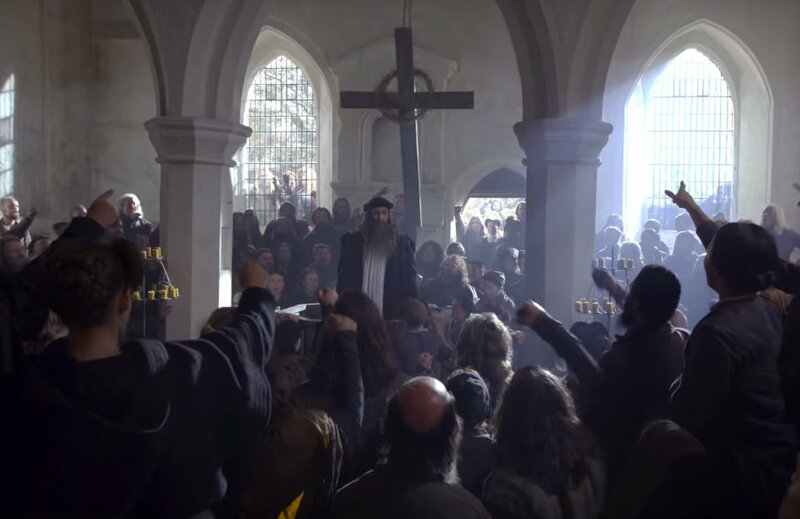 The cast also includes David Tennant as the outspoken cleric John Knox, Martin Compston as the Earl of Bothwell, Gemma Chan as Bess of Hardwick, Jack Lowden as Lord Darnley and the late Alex Beckett as Walter Mildmay. Based on the biography My Heart Is My Own: The Life Of Mary Queen Of Scots by John Guy, Mary Queen of Scots explores the turbulent life of the charismatic Mary Stuart (Ronan). Queen of France at 16 and widowed at 18, Mary defies pressure to remarry. Instead, she returns to her native Scotland to reclaim her rightful throne. But Scotland and England fall under the rule of the compelling Elizabeth I (Robbie). Each young Queen beholds her “sister” in fear and fascination. Rivals in power and in love, and female regents in a masculine world, the two must decide how to play the game of marriage versus independence. Determined to rule as much more than a figurehead, Mary asserts her claim to the English throne, threatening Elizabeth’s sovereignty. Betrayal, rebellion, and conspiracies within each court imperil both thrones – and change the course of history. The film is released in the USA on 7th December 2018. The UK release is scheduled for 18th January 2019.